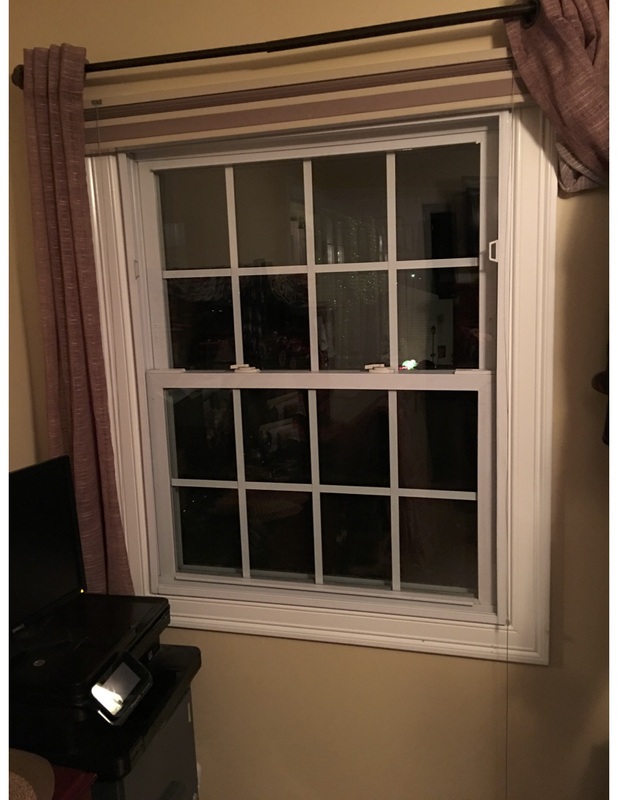 If you have a business, home, or even a historic property, Magnetite Window Treatments are the perfect solution to reduce noise coming through those old (or new) windows! 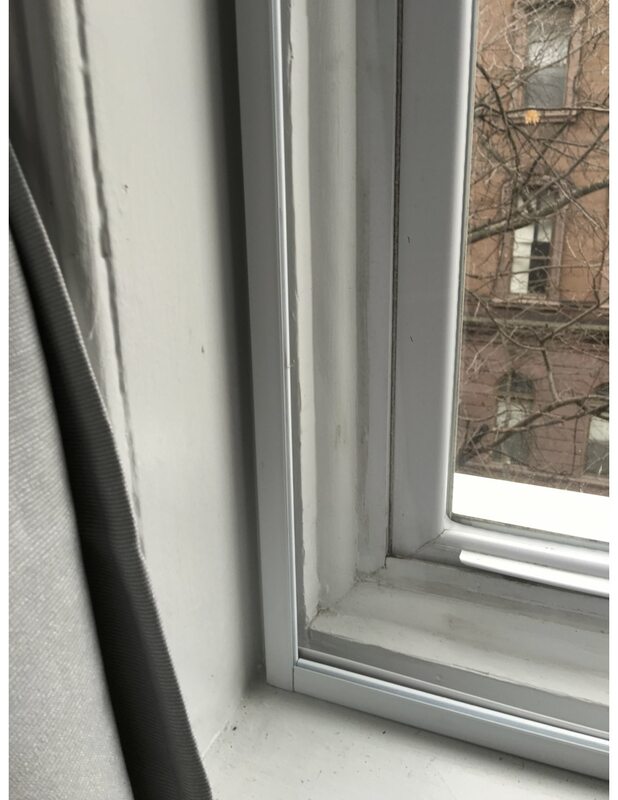 The patented magnetic track system makes for simple installation or removal, and is specifically designed to achieve the acoustical results of soundproof glass windows without messy construction, permanent alterations, or the lofty price tag. 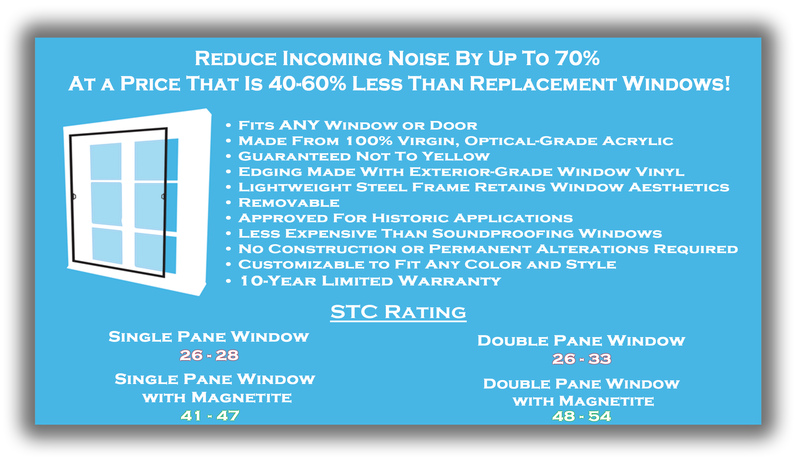 Magnetite is 40-60% less expensive than traditional soundproof windows! 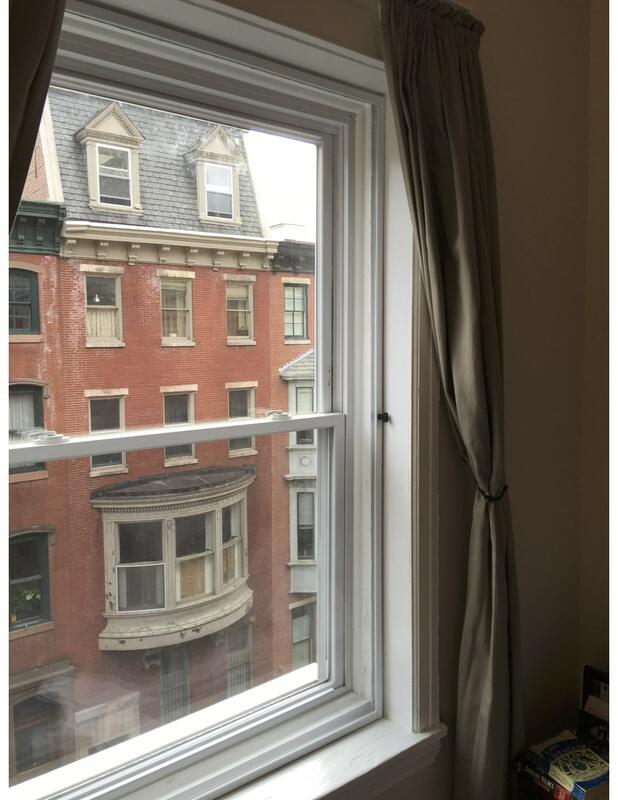 Every magnetite is customized and handbuilt by New England Soundproofing to fit every shape and size! 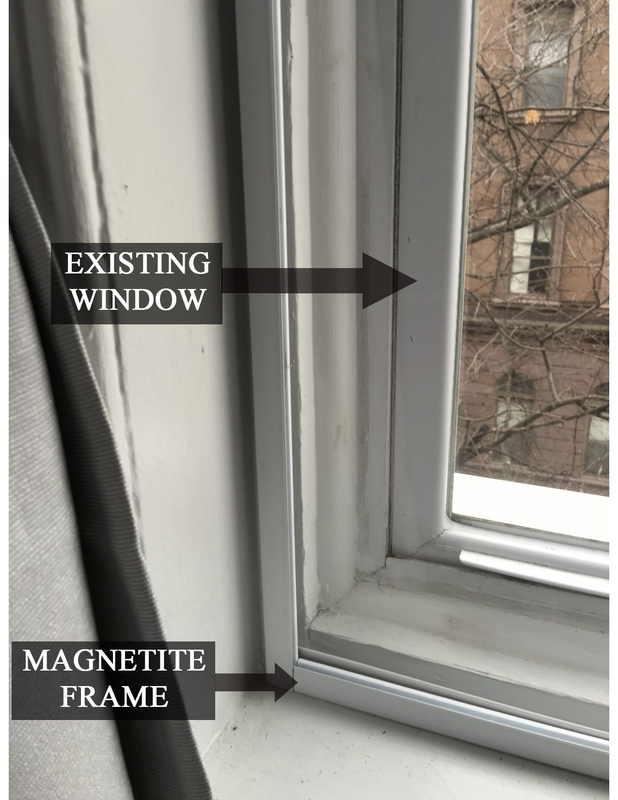 Don’t replace your window, just add Magnetite!